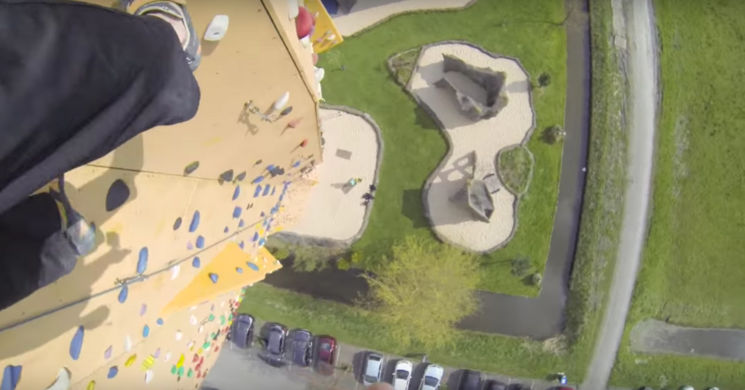 For anyone who will take it on, the towering Excalibur climbing wall, named for the sword of King Arthur, offers a unique challenge, not to mention breathtaking views from the top for those who scale its height. At just over 121 feet tall, the Excalibur is considered the tallest freestanding climbing tower in the world. 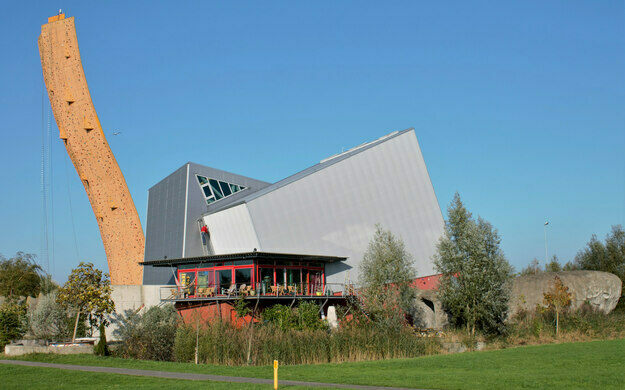 Part of the Klimcentrum Bjoeks in the Dutch town of Groningen, it weighs a hefty 50 tons and is supported by 36 beams and a meter-thick slab of concrete. 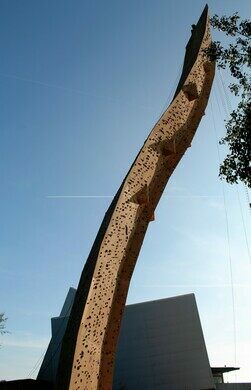 Because of the 36-foot curve built into the design, as the tower rises into the clouds it forms an extreme overhang that resembles what climbers might find on a real peak. 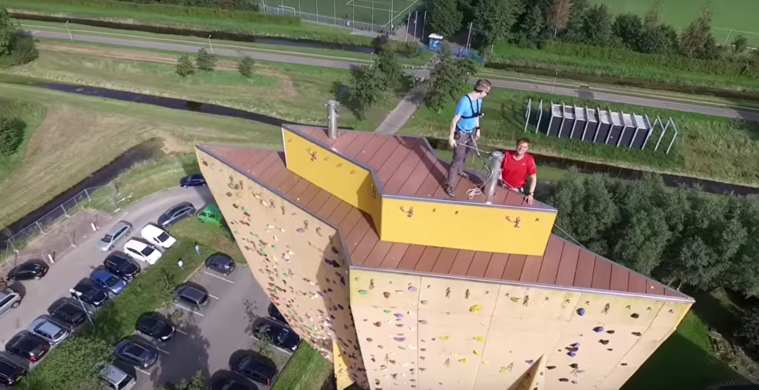 The Klimcentrum Bjoeks also offers several indoor climbing walls, one of which tilts at a 45-degree angle. But there’s no doubt that the Excalibur tower’s unconventional shape and awesome height is what draws in customers from all over hoping to reach the top and see the vast Dutch landscape stretch for miles in all directions. The climbing center's hours of operation and pricing can be found on their website.